So I obviously can’t deny my reading addiction during Ramadan so I ordered 4 books to keep me company this month. Now when choosing the books I wanted to choose a variety that I could learn a lot from and enjoy reading. So I am going to tell you all what books I chose and include their blurb and when I read each one I will do a blog post on my thoughts and feelings on them, a review if you wish. 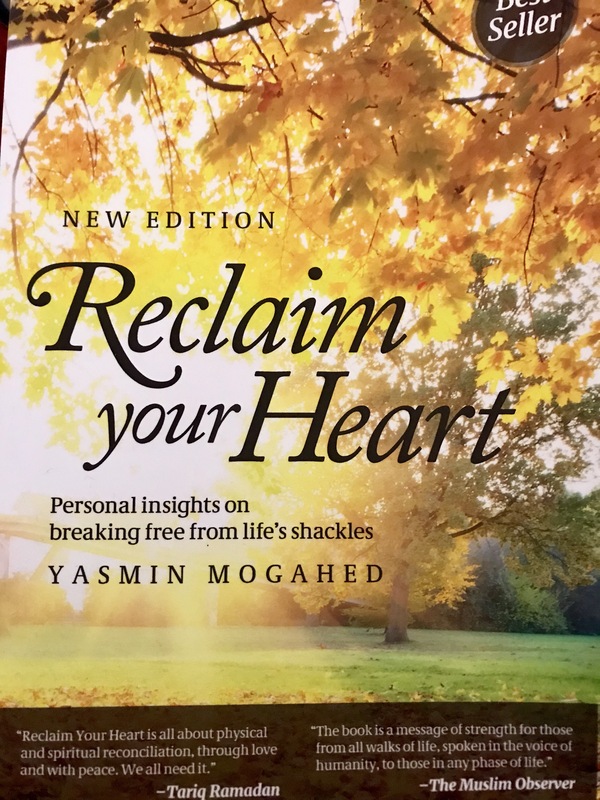 So the first book I bought is called Reclaim Your Heart by Yasmin Mogahed. Now this book is very well known and I am quite late to the party but we got here and I am so excited to read it! This book is a personal development book of sorts which I am all here for! Blurb – “Many of us live our lives entrapped by the same repeated patterns of heartbreak and disappointment. Often, we have no idea why this happens. Reclaim Your Heart is about freeing the heart from this slavery. It is about the journey in and out of life’s most deceptive traps. The second book on my list is In Search of Islamic Feminism by Elizabeth Warnock Fernea. Now I found this book on Twitter actually I was searching Islamic books and came across many tweets including one about this book that caught my eye (let’s face it, Twitter is the new Google). 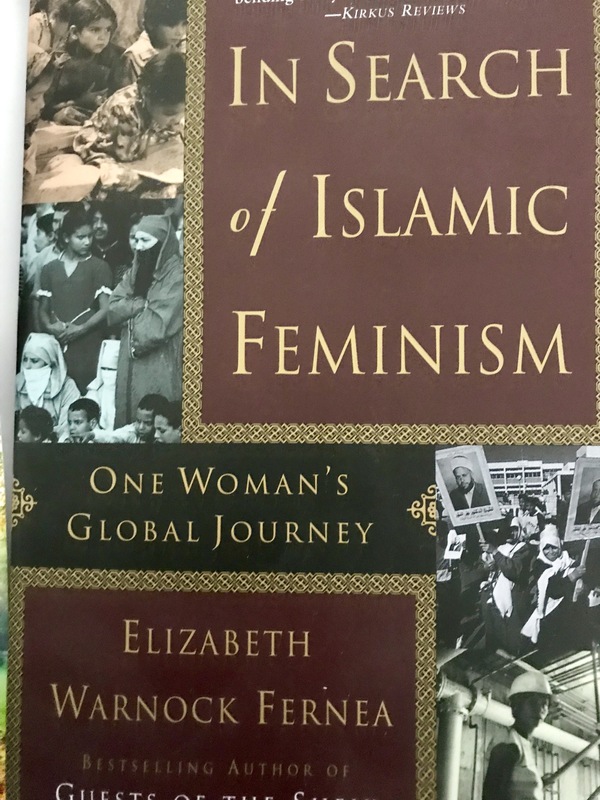 From what I gather this book is about a Elizabeth who travelled throughout the Middle East and sought to prove wrong those initial thoughts that there is no feminism in Islam. This book and the topic really intrigued me and so I knew I had to buy it and after studying Sociology for two years back in sixth form I am ready to get my sociology brain back! Blurb – “”Islamic feminism” would seem a contradiction in terms to most Americans. We are taught to think of Islam as a culture wherein social code and religious law alike force women to accept male authority and surrender to the veil. How could feminism emerge under such a code, let alone flourish? Now Elizabeth Warnock Fernea, author of the bestselling Guests of The Sheik, travels across the Middle East, Central Asia, Africa, and to Islamic communities in the United States in search of an answer. 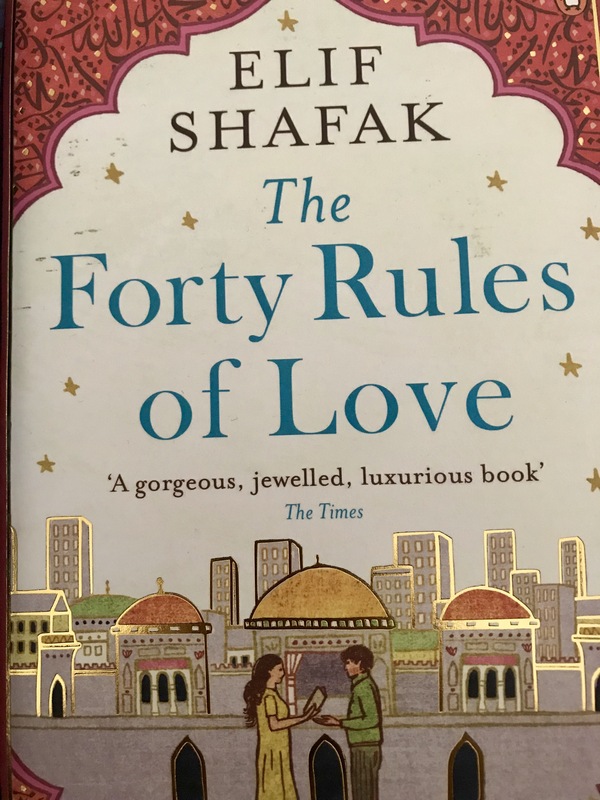 My third find is also quite well known The Forty Rules of Love by Elif Shafak. Now honestly when I received this book The Times review on the front page just made me that much more intrigued to read the book. ‘A gorgeous, jewelled, luxurious book’. Now this is one book where I am not completely sure of what to expect but I do know that I am excited (when am I not when it comes to reading). I can say that after reading the blurb what appealed to me was how you can already relate to Ella, she is feeling an absence of love and unfortunately for us all at one point in our life we feel that too and so this book right away is reaching out to us all to say ‘you’re not alone’. Finally my fourth book is very new – in fact it was released on the 17th of May. It is called The House of Islam by Ed Husain. Now straight off the bat I can say that this is definitely not my usual read. It isn’t the type of book I would usually pick up however it is a subject area I have felt the need to understand more and learn about. When I read the blurb of this book I figured it would be perfect to open my eyes up to the real world and the issues out there. Blurb – “The gulf between Islam and the West is widening. A faith rich in strong values and traditions, observed by nearly two billion people across the world, is seen by the West as something to be feared rather than understood. Sensational headlines and hard-line policies spark enmity, while ignoring the feelings, narratives and perceptions that preoccupy Muslims today. Wise and authoritative, The House of Islam seeks to provide entry to the hearts and minds of Muslims the world over. 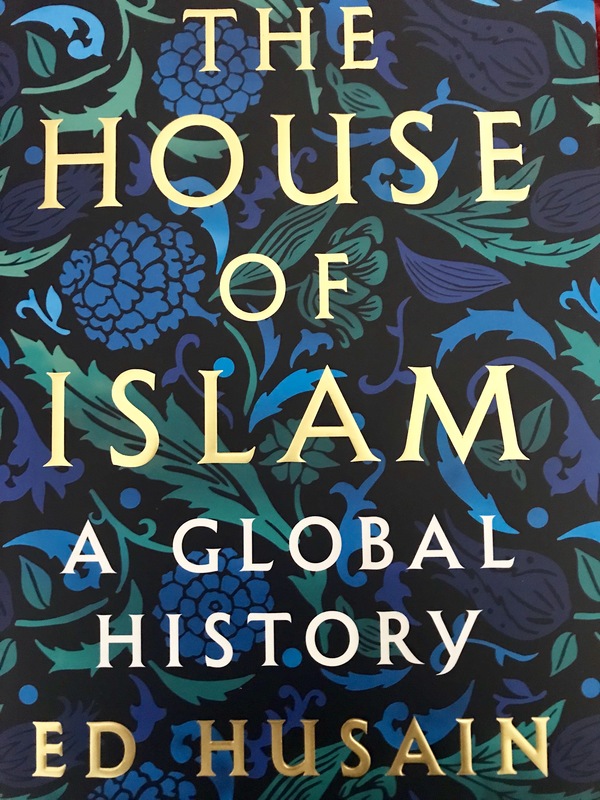 It introduces us to the fairness, kindness and mercy of Mohamed; the aims of sharia law, through commentary on scripture, to provide an ethical basis to life; the beauty of Islamic art and the permeation of the divine in public spaces; and the tension between mysticism and literalism that still threatens the House of Islam. The decline of the Muslim world and the current crises of leadership mean that a glorious past, full of intellectual nobility and purpose, is now exploited by extremists and channelled into acts of terror. How can Muslims confront the issues that are destroying Islam from within, and what can the West do to help work towards the end? Thank you for the recs. Yasmin is my fav muslim writer/speaker. I love your blog. I’m new to blogging and would be honored if you could give my site a look.